PESHAWAR (92 News) – Federal Minister for Interior Chaudhry Nisar has said that terrorists use the name of Islam to provoke violence in the country. 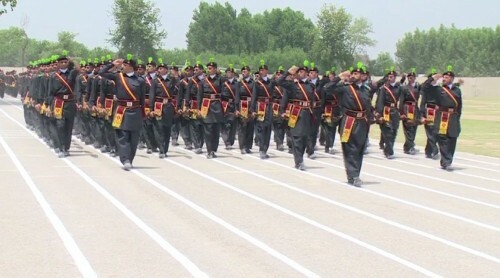 Addressing the passing out parade of Frontier Constabulary (FC) in Peshawar on Thursday, he questioned the status of terrorists as Muslims. “How can anyone be called a Muslim who kills women and children in the name of Islam?” Ch Nisar questioned. 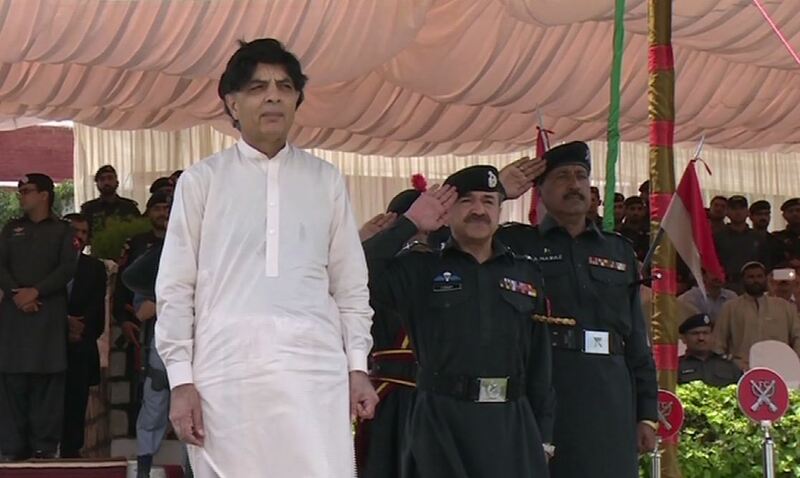 The minister vowed to eliminate terrorism from the country. “The world will see Pakistan win the war against militancy one day,” he said, adding that the government is determined to root out terrorism.